The UK parliament kicks into action again on Monday. The speaker of the lower house, John Bercow, will face a no-confidence vote prompted by comments last week that US President Donald Trump shouldn’t be allowed to address the chamber. 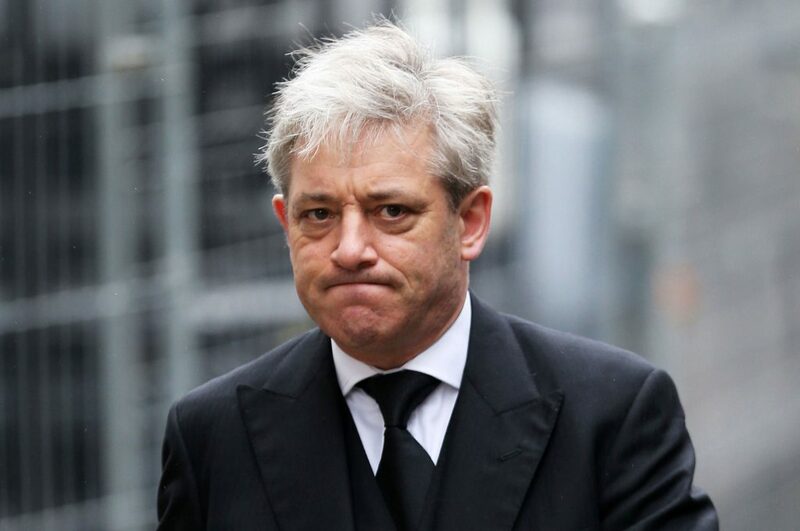 Bercow cited Mr Trump’s previous “racism” and “sexism” as justification. Critics say that the comments were inappropriate as, by law, the speaker must remain politically impartial. At present, there is only one signature on the motion – that of the author, Conservative MP James Duddridge. Lawmakers from parties across the board, including Labour, the Conservatives and UKIP, have instead signed a motion in support of the speaker. As such, Mr Bercow is unlikely to be ousted. Meanwhile, the House of Lords will begin to debate the government’s draft law to trigger Article 50. Though the Supreme Court’s January ruling gave parliament the power to block this action, it’s unlikely that the House of Lords – an unelected assembly – will block Brexit. May’s Conservatives do not hold a majority in the upper chamber, so expect some Labour-championed amendments to be duly considered before the House votes on March 7.